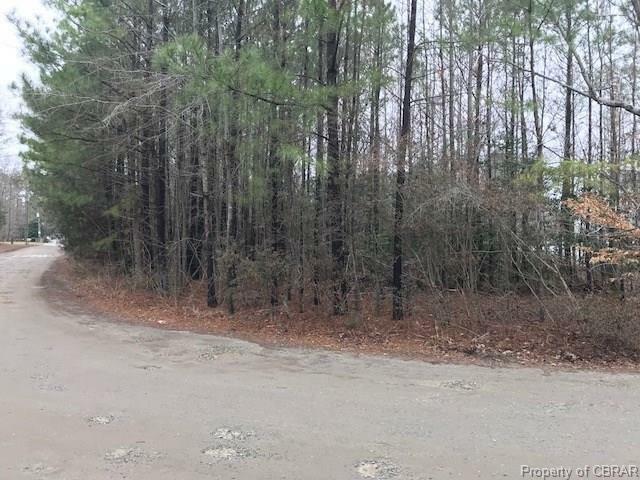 00 Cypress, Gloucester, VA 23061 (#1811598) :: Abbitt Realty Co. Owner selling adjoining lots in waterfront subdivision. Property fronts on two roads Cypress & Poplar Trl close to the entrance of the subdivision. Nice boat ramp, pier and common area for use by owners (minimal fee to use yearly $75). Close to Saluda and Gloucester, take your pick of which way you want to go. Listing courtesy of Michael Marketing Real Estate, Inc.. Listing information © 2019 CVRMLS and CBRAR.